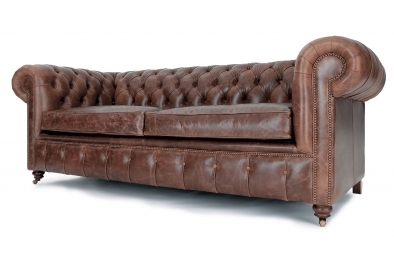 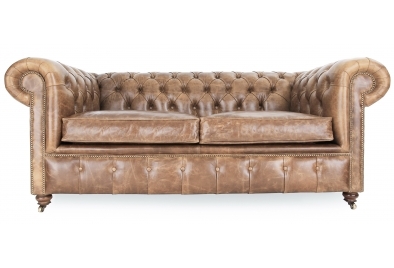 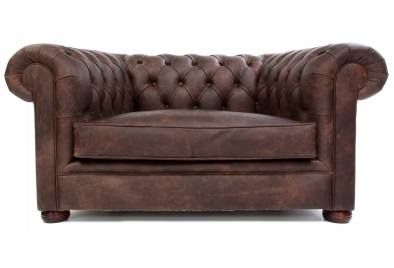 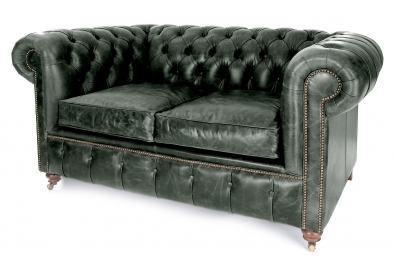 Here at Old Boot we hand-craft quality, luxury leather chesterfield sofas, including a simply superb selection of Vintage Leather Chesterfield sofas finished in 100% natural leather and available in a unbeatable variety of colours, styles and finishes. 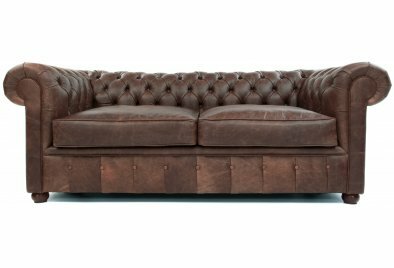 Our leather Chesterfield sofas recreate the ‘flea market’ appeal which is rare to find, but with the knowledge that your sofa is actually brand new! 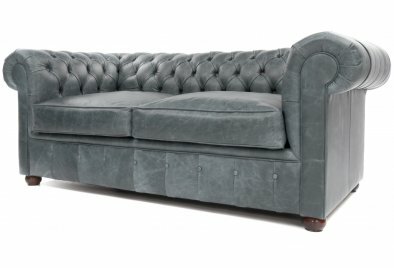 We aim to mix traditional style and quality with a modern twist and individualism, without sacrificing comfort or quality. 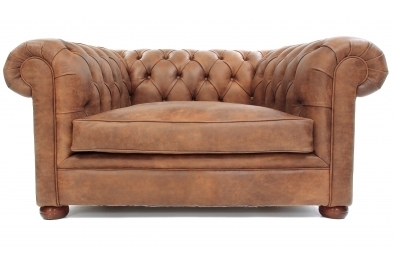 Old Boot’s chesterfield chairs are afforded the same thorough care, patience and love as any other items that we have hand-crafted here at Old Boot Sofas, and like with any of our sofas, you’re guaranteed to take home a one-of-a-kind chesterfield chair to your home. 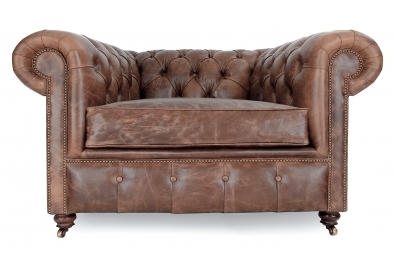 To top it all off, we added some extra special detailing to give our Old Boot chesterfield leather chairs the individual aesthetic finish you’ve been looking for in an leather chair.